The murder of an Alief ISD board member serves as a reminder for the need for mental health screening and treatment. ALIEF, TX (KTRK) -- Candlelight filled the sky outside the Alief ISD administration building on this cold Monday night. Hundreds of people were there to show love for Dedre Jefferson, the Alief ISD Board member who was allegedly stabbed to death by her son Friday morning. Board President Ann Williams knew Jefferson for years. "That morning call that she would make to me telling me how to do my job as an educator....I'm going to miss that the most," Williams says. 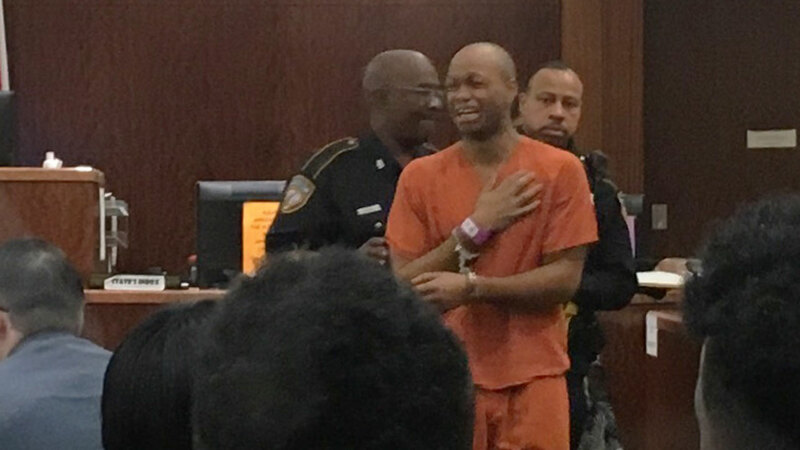 Shock and sadness remains, days after Jefferson's 22-year old son, Blake, allegedly killed her inside their Alief-area home. He made his first, highly emotional court appearance Monday morning. He broke down several times, and turned to face his family as he was escorted out of the courtroom wailing. A family spokesperson says Dedre saw major changes in him recently, but thought it was just stress. She said it progressed, Dedre realized it was much more, and she called around to get him help. "We all become depressed at times. We all become anxious. But when you have a disorder, it changes your functioning," said Dr. Dawn Brown. "So there's a change. It's not a normal pattern for a person to display this type of behavior. How long has it been going on?" Dr. Brown, a psychiatrist, spoke to Eyewitness News about the stigma of mental illness, which is especially severe in the African American community, research shows. "I've asked this question to different African American groups of different statuses and one of the number one things that was the response was the fear of being seen as crazy," she said of the stigma. Federal studies show African Americans are 20% more likely to experience serious mental health problems than the general population, but less likely to get treatment. "Who do we go to?" Dr. Brown said. "We go to our grandma. We go to our pastors or deacons to talk about what we're dealing with. We pray. And I always tell my patients the Lord sends people that believe in Christianity to help you with certain medical and mental disorders." 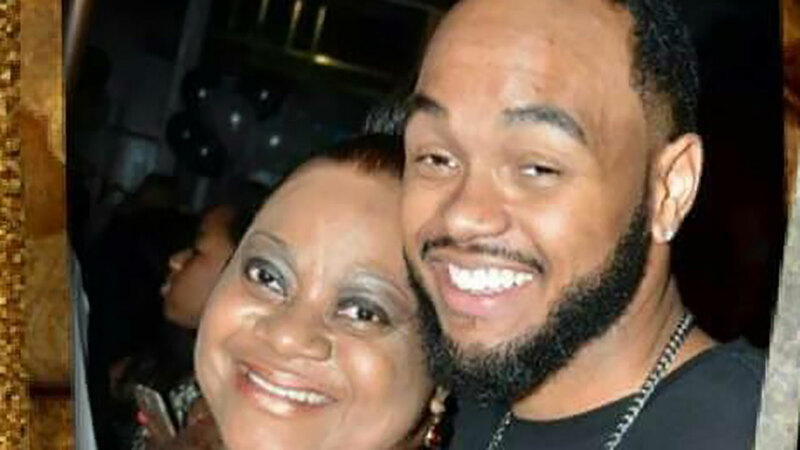 Details continue to emerge about the man accused of stabbing his mother, Alief ISD Trustee Dedre Jefferson, to death. At the candlelight vigil, the Jefferson family asked the folks in the crowd to take mental health seriously. Their spokesperson even asked everyone to take down the number for a mental health crisis hotline. "If there's any shred of mental illness amongst any family members, we as a people should be the first ones to step up and talk about that because no one saw this coming," said Ann Williams. 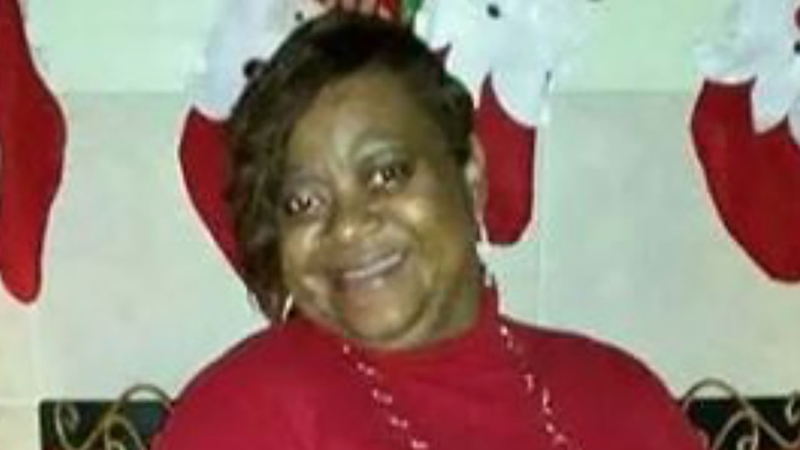 Funeral services for Dedre Jefferson will be held on Thursday, December 22 at 10am at the Southwest Community Christian Center on 14880 Bellaire Blvd.